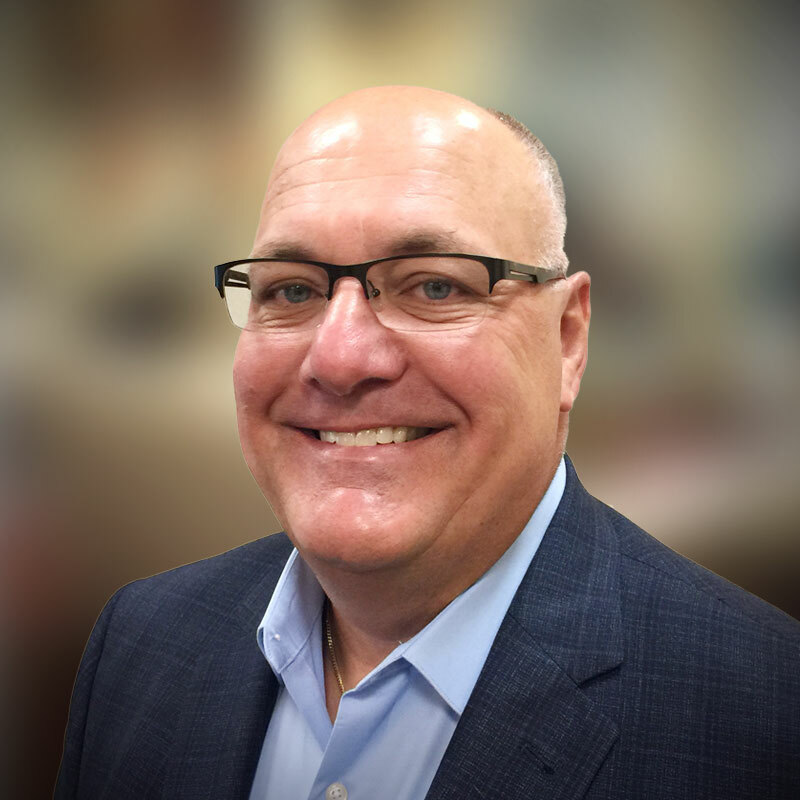 An accomplished business development and consulting professional with more than 25 years of diversified healthcare and technology experience, Costa leads Health Systems Sales and Customer Service at Bellrock Intelligence. He is responsible for the development of sales strategies, key solutions, account plans and partnerships. His experience includes leadership roles in the healthcare, consulting and service provider industries. Previously Costa spent more than four years at Cisco Systems as a Client Service Executive responsible for solving business problems and providing solutions for the service provider and healthcare industries. During that time, he successfully sold and led many network and video engagements, as well as closed several multi-million dollar service renewals. Prior to joining Cisco, Costa spent 12 years at BearingPoint (formerly KPMG Consulting) as a Vice President and Managing Director of global healthcare sales. His teams were responsible for commercial payer and provider accounts, as well as federal healthcare accounts (Department of Health and Human Services, VA, DOD, NIH, CMS and CDC). Costa earned an MBA from Drexel University and holds a Bachelor’s degree from Gettysburg College in Pennsylvania.